The 36th track on our free download compilation “Face The Beat: Session 4” (featuring 92 tracks) is by the Mexico based aggro tech act God Destruction. 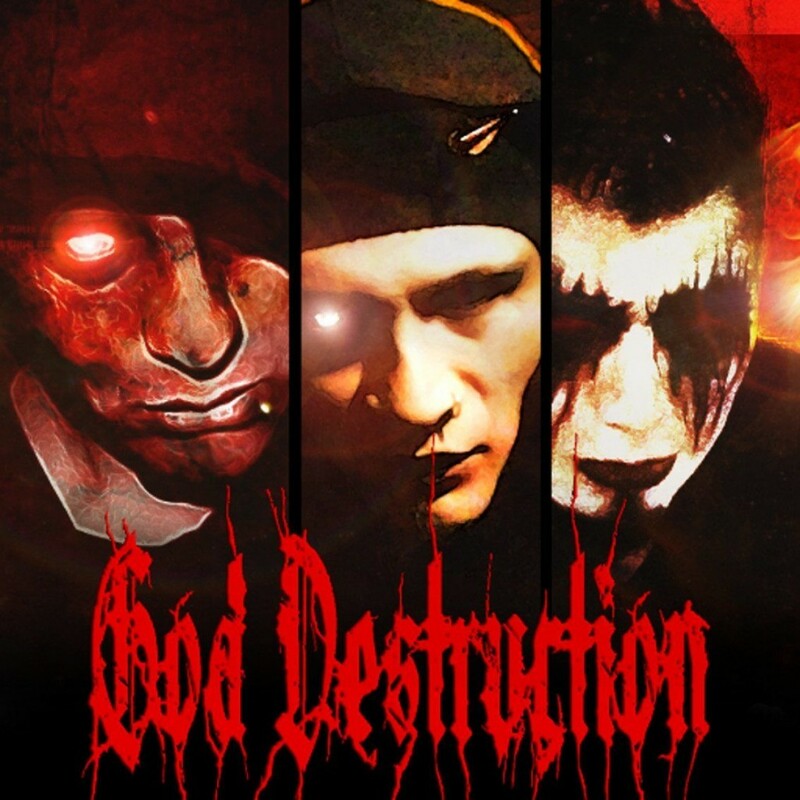 God Destruction was formed in Mexico City, Mexico in 2009 and debuted with the demo “Satan before to destroy the world”. The track you hear here was originally released on their 2016 released album “Redentor”, out via Insane Records, and offers a very melodic low tempo dark electro with vicious vocals and reminds of what Acylum is offering. Their lyrics (in English and in Spanish) are mainly about Satan and satanism. You can catch the band on Facebook and VK. Listen to “Kakuma (The Unholy Land)” below and download it right here.